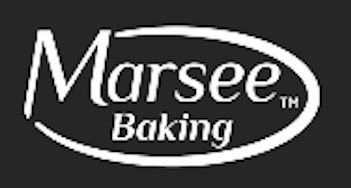 US/Silver Spring: Marsee Foods, Inc. doing business as Marsee Baking, a Portland, Oregon establishment, recalls certain batch/lots of Chocolate Chip, Ginger Spice, and Oatmeal Raisin Cookies sold at Café Yumm! restaurants due to undeclared Peanuts, a known allergen, source of dietary intolerance and possible trigger of Anaphylaxis, a serious and potential fatal situation, requiring immediate medical intervention. According to the FDA, Marsee Foods, Inc. doing business as Marsee Baking has recalled Chocolate Chip, Ginger Spice and Oatmeal Raisin Cookies sold at Café Yumm! restaurants. The recalled Cookies may contain Peanuts, an ingredient not declared. People who have an allergy or severe sensitivity to Peanuts run the risk of serious or life-threatening allergic reactions if they consume these products. ==> For information about Nut Allergy (including Peanuts and Tree Nuts), please consult the “Allergens & Intolerances” tab at the top of this page. If you believe you have purchased or have in your possession any of these recalled Cookies and could be allergic to their Peanut ingredients, have a close family member who is allergic or has previously experienced Anaphylaxis or are unsure of your allergy status, please do not consume them directly nor use them as an ingredient in another dish or preparation. Instead, return the product to the store where you purchased it for a full refund. If you have any questions about this recall, please contact at 1-877-367-9866 between 8:00 AM and 5:00 PM PST, Monday through Friday or e-mail at info@cafeyumm.com. ==> To see other recalls and notifications caused by contaminated, adulterated or mislabeled Cookies, please search for “cookie” or more generically, “baked goods” using the Search Box at the top of this page. ==> To see other recalls and notifications caused by undeclared Peanuts, please search for “peanut” using the Search Box at the top of this page. 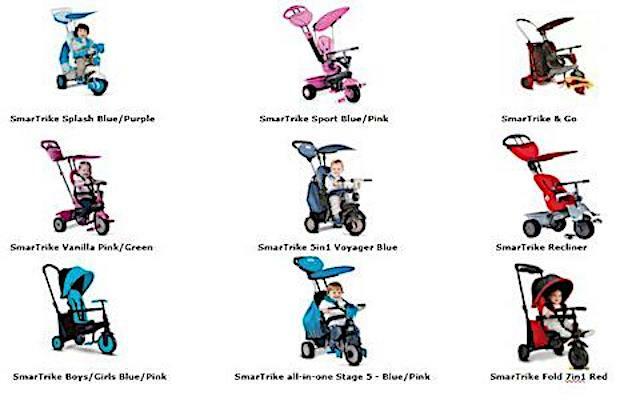 ==> To see other recalls and notifications for products manufactured, marketed and/or sold by Marsee Foods, Inc., please search for “Marsee Foods” using the Search Box at the top of this page.